Black Sunbird is inspired by South African wild life and driven by a real passion for beautiful spaces. 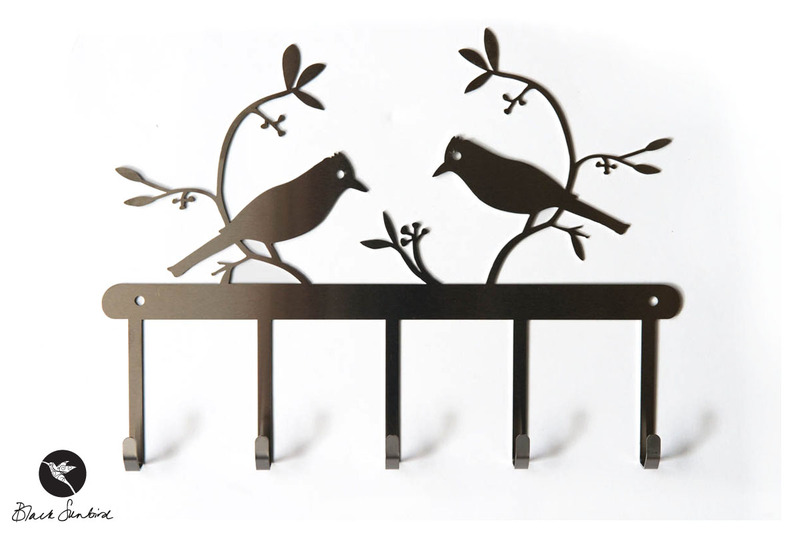 Black Sunbird’s original designs of homeware and gifts are laser cut, screen printed and manufactured locally, out of a wide range of materials culminating in a dynamic collection of functional, nature-inspired art. The Black or Amethyst Sunbird of Southern Africa reflects the nature of our business by its uniqueness and ability to transform even the dullest of spaces into something beautiful and magical, simply by being there. Unique homeware, home accessories and home decor for your home. 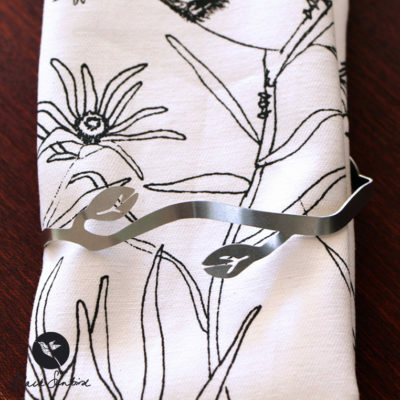 South African nature-inspired designs that are functional as well as decorative, have resulted in a unique range of homeware and gifts. We enjoy using a wide range of materials to create interest and variety. These products are all locally made. As concrete jungles and the urban sprawl increase, we humans, feel the need to surround ourselves with images of nature for emotional, psychological and spiritual wellbeing. 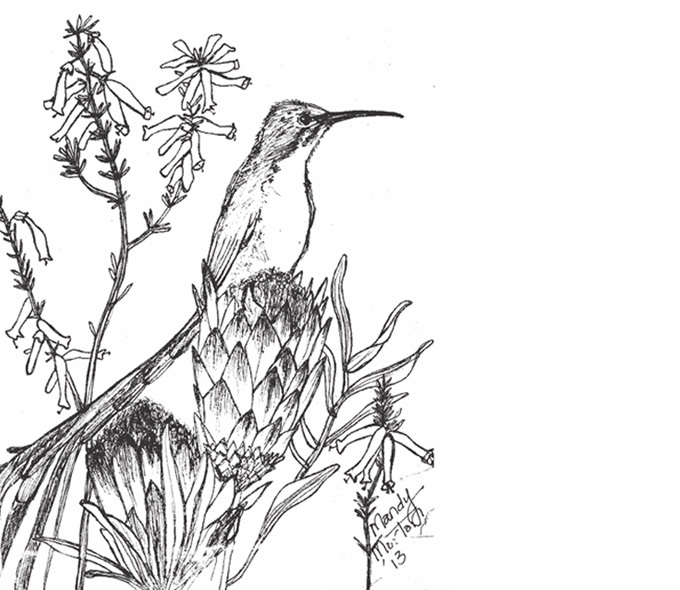 Using designs and drawings that reflect and celebrate nature, Black Sunbird aims to showcase South Africa’s natural heritage in ordinary household items.